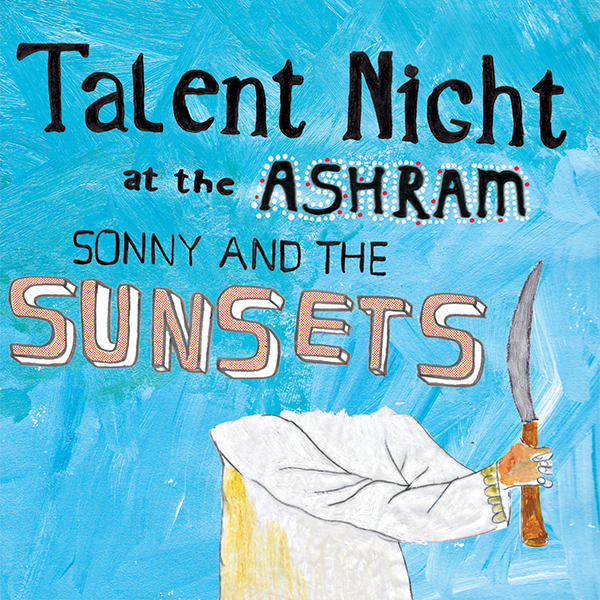 “I filled out the application to be a human being” are the first words we hear Sonny Smith sing on the fantastic new album by San Francisco’s own Sonny and the Sunsets, Talent Night at the Ashram. 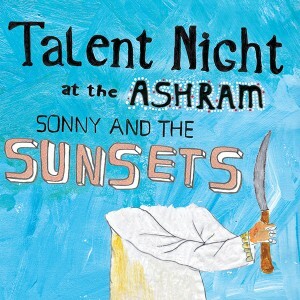 There’s a sweet, hopeful detachment that permeates the record. Musically, the record nails SF psyche rock at its best, creatively layering synths on top of cozy and familiar guitar backdrops that would sound cool in any of the last five decades. It’s a uniquely weird and accessible record. The album originally was conceived as a movie, following fringe characters and, when strung together, formed a complete narrative. The characters are interesting and range from a bowler in need of a strike (“Icelene’s Loss”) to all of the women Smith has ever known (“The Secluded Estate”), to Alice, who is leaving for the mountains (“Alice Leaves for The Mountains”). All concepts aside, the record is sonically awesome. We could listen to the swirling guitars on the title track all night. “Cheap Extensions” has an Ariel Pink when he’s doing R&B vibe. It’s varied with sitars, hand claps, and organs but it never feels forced. It’s subtle, and gets better with multiple listens.